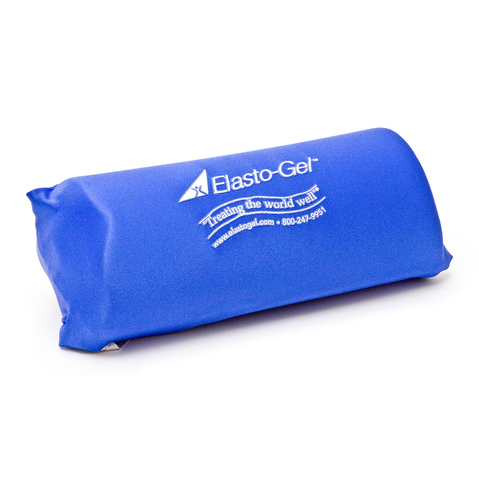 Elasto Gel Hot & Cold Therapy Support Roll is designed to provide the best of moist heat and soothing cold therapies to your neck in one convenient product. 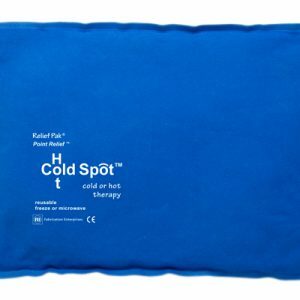 Simply store the pack in the freezer for cold therapy. If you’d prefer to do a heat therapy treatment on your neck, simply microwave the neck pain pillow for 45 – 60 seconds – you’ll get intense moist heat therapy. 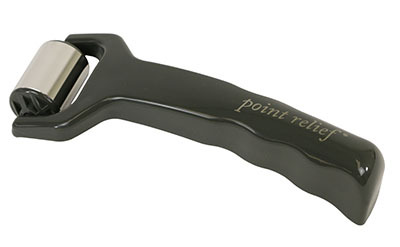 The Support Roll features a smooth nylon cover that is soft and pliable, allowing for complete contact. 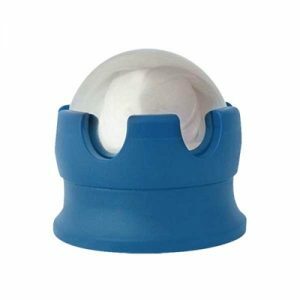 Elasto-Gel Support Roll is ideal for minor muscular and soft tissue cervical injuries, and works well for neck pain in general from awkward sleeping angles, poor ergonomics and more. Will not leak if punctured. 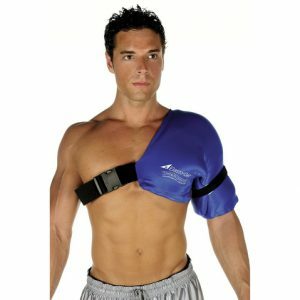 Stays soft and pliable down to -20°F.